At Abbott Roofing & Maintenance we also specialise in external property maintenance which is important if you want the appearance of your home to be clean and well maintained. We are able to provide our customers with exterior painting and decorating services throughout Oxford. As a company we have the expertise to ensure your property looks just as good on the outside as it does on the inside. 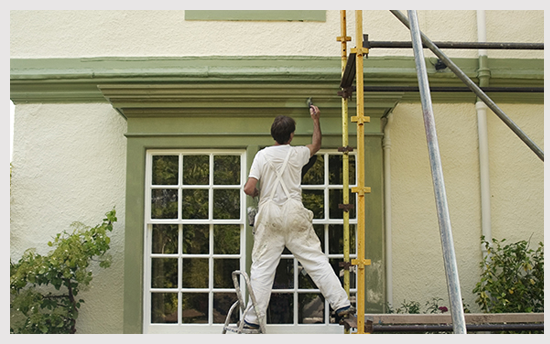 We have a dedicated team who are experts in all aspects of exterior painting in Oxford & exterior decorating in Oxford. At Abbott Roofing & Maintenance we will provide you with the best solution with regards to your exterior decorating or exterior painting. 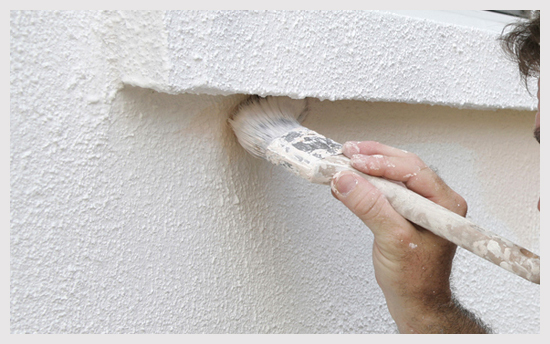 Our decorators will take care of all your exterior decorating requirements from a simple touch up through to painting the whole exterior of your property. Our team are very helpful and will be more than happy to assist with your choice of colours and the correct product for use on the correct surface. For further information on our wall coatings, exterior painting & decorating in Oxford or throughout any of the surrounding areas please call us today for free advice or a hassle free quotation.